Well, it’s Canada’s birthday, a day of celebration and national holiday. And I thought what better to celebrate that day on this site than with a video of Chris Hadfield playing for audience on Parliament Hill. Back when I used to live in the nation’s capitol, I’d turn out on the Hill with roughly 100,000 other people to take in the show and then stay for the fireworks. And I can honestly say I wish I could have been there. 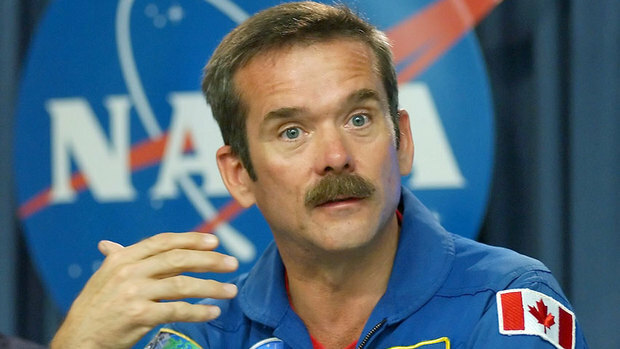 Since his return to Earth on May 13th of this year, Hadfield has been showing absolutely no signs of slowing down. After months of educational, inspirational and musical broadcasts from the International Space Station, he’s now making guest appearances, giving talks, and as usual, showcasing his musical talents! Other than that, I hope my friends back in Ottawa are having fun today. I know that some of them are likely braving the crush of people downtown right now, suffering through the sweltering heat to take part in the festivities and patriotic fervor. Wish I was there with ya, buds! And also, I would like to take this opportunity to wish one of my best friends, Chi hung-La, currently residing in Edmonton, Alberta, a happy birthday. Lucky for him, and all of us who care about him, the flooding didn’t effect his neck of the woods. And also to longtime family friend Shannon Hagerman. Happy birthday to you too! And to any fellow Canucks out there, hope this day finds you happy, comfortable, and having a good time surrounded by family and friends. And since it is vacation season, I’ll be gone for about a week on the Sunshine Coast Trail again this year. But expect me back soon enough! Happy Canada Day, and a glorious summer to all! 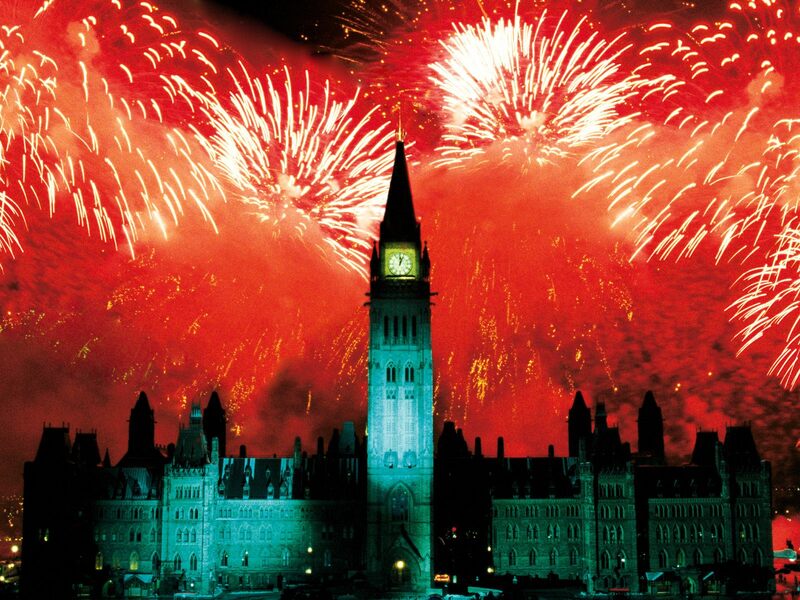 Spectacular fireworks display over Parliament Hill! Happy Canada day to you too! Interesting your national holiday is just two days from ours – know you’re enjoying the day. Have a safe and restful vacation.